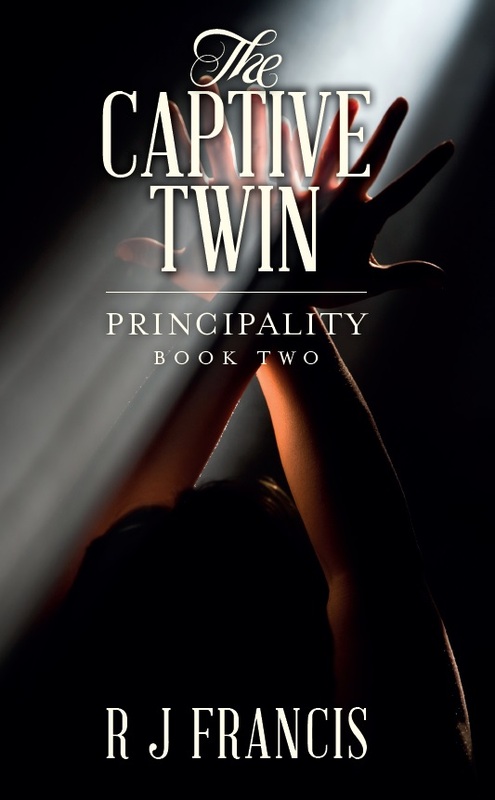 blog Paperback release of "The Captive Twin"
Follow the adventures of Elaina, Alessa, Prince Jaimin and Nastasha as they fight to quell an ancient evil and stop a war. CLICK HERE to obtain your copy. Kindle version will be available in a few weeks.